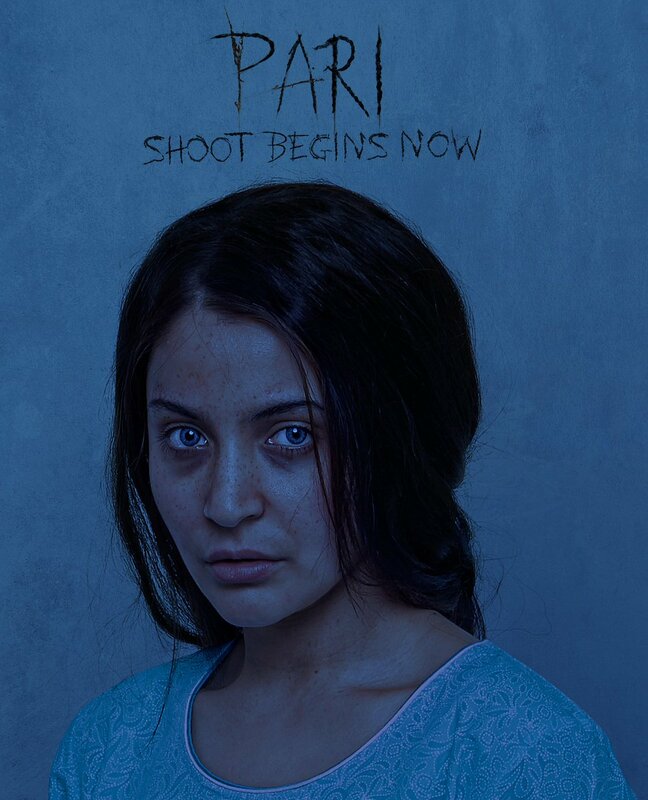 Anushka Sharma took to her Twitter handle on Tuesday morning and unveiled the first look of her upcoming film 'Pari'. Anushka looks fierce and haunting in the look. 'Jab Harry Met Sejal' actress will give you chills and leave you with goosebumps at the first glance. 'Pari' was announced to go on floors on Tuesday itself. It will be directed by debutant Prosit Roy. The film will also star Parambrata Chatterjee who made his debut in the Hindi film industry in the 2012 hit film 'Kahaani' with Vidya Balan. It is to be noted here that Anushka Sharma apart from acting in 'Pari' will also co-produce it under her own production banner called Clean Slate Films. Her brother Karnesh Sharma partly owns the banner. This would be Anushka’s third film as a producer after 'NH10' and 'Phillauri'. Sonam Kapoor tweeted that Anushka is already giving her goosebumps.